There are some 400,000 to 550,000 kilometres of resource roads in BC, used for forestry, oil and gas, mining and commercial and public recreation. 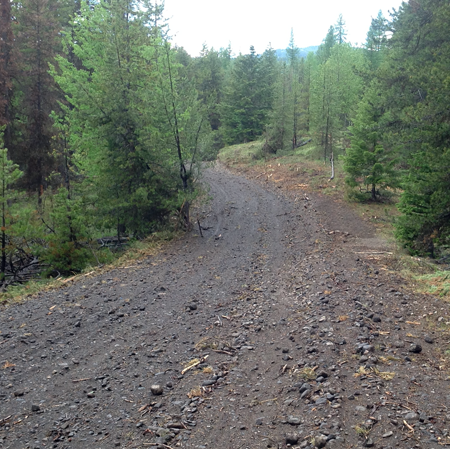 Roads, and the access they create, are one of the major land use impacts in BC, yet access management is not as effective and coordinated as it should be. This report identifies access challenges that need to be resolved to achieve a more effective system of roads, and to reduce conflicts between stakeholders, the public and the environment. There is an opportunity to improve the access management system, provide economic savings and reduce environmental impacts.